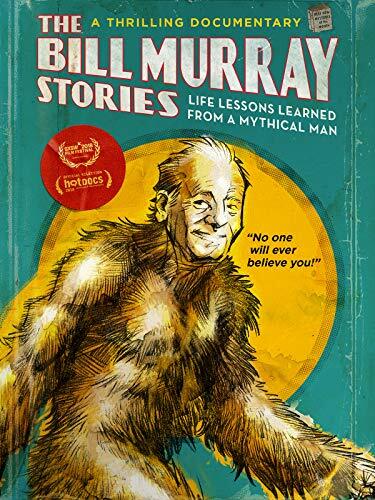 Freddy Beans reviews BILL MURRAY STORIES: LIFE LESSONS LEARNED FROM A MYTHICAL MAN! 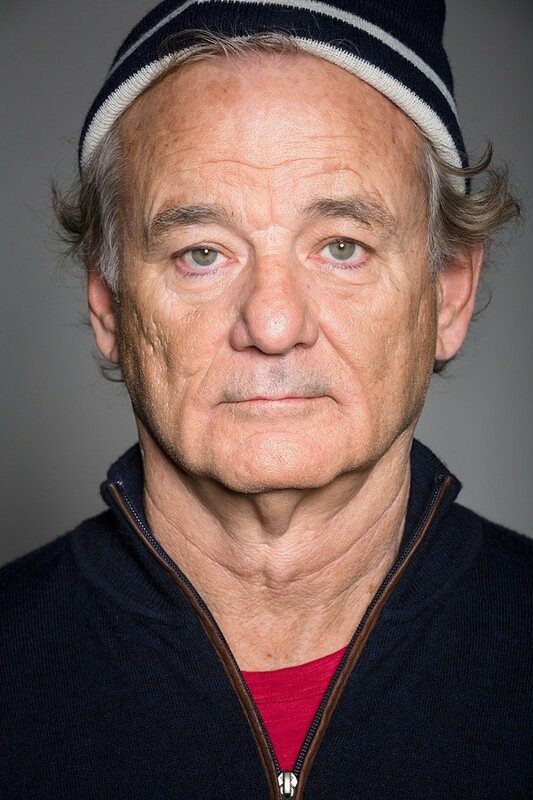 Freddy Beans here with a review of a pretty fantastic documentary on Bill Murray, aptly titled BILL MURRAY STORIES: LIFE LESSONS LEARNED FROM A MYTHICAL MAN. I wrote up a review of the trailer in early September. You can read that here. 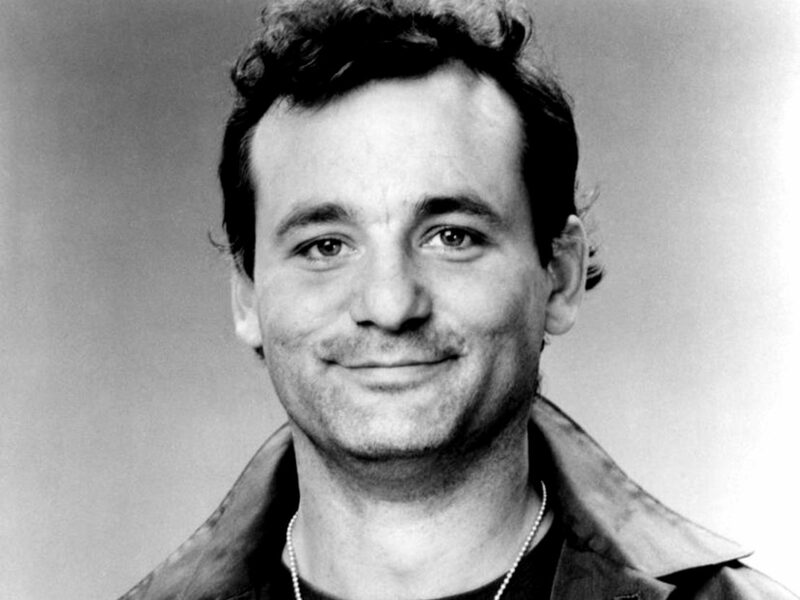 It seems as if everyone has heard a story of Bill Murray interjecting himself into their dull and dreary lives. Showing up at a frat party to mingle and pitch in, doing dishes so no one at another party misses out on the festivities, randomly joining a women’s kickball game. All the way to putting his hands across a stranger’s eyes at a urinal stall and simply saying, “They’ll never believe you!” Then disappearing as quickly as he has appeared. Stalking off in the night to enlighten another random passerby in his lifelong quest to simply add to the world around him. 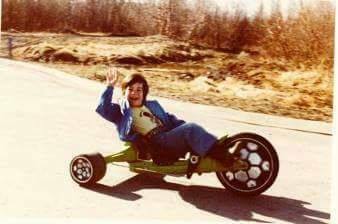 BILL MURRAY STORIES: LIFE LESSONS LEARNED FROM A MYTHICAL MAN starts as a simple fan documentary. Nothing more, nothing less. 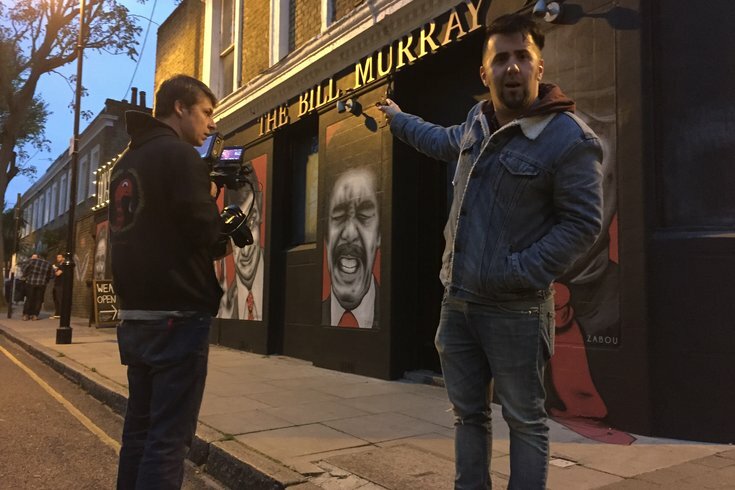 Tommy Avallone (director) tries to find the people who have claimed to run into Bill Murray. Avallone then gets their personal account and tries to separate fact from fiction, which lends a legitimacy to the proceedings that serves the film well. He litters the film with too many highlights of Mr. Murray’s career to relate in this review. They’re almost worth the price of admission alone. The film is a lovefest centered on our favorite dry humored comic. Then it turns into something more. There’s depth to Murray revealed in all his interactions. Great questions are posed. Why would a celebrity of his stature seemingly care so much for the little guy? Why indeed? What’s he getting out of it? It’s clear, these interactions are not something that those affected will ever forget. These are moments etched in their minds. Hell, most of them can’t wipe grins off their faces relating their personal stories of Murray interactions. I already loved Bill Murry myself, as exhibited in my review of the trailer above, but now he’s one of the top ten people I want to meet on this planet. Writer Max Paolucci along with Avallone compiled a simple love letter into something that ends up instigating an undeniable bit of soul-searching. Amusing anecdotes become something deeper over the span of this film. 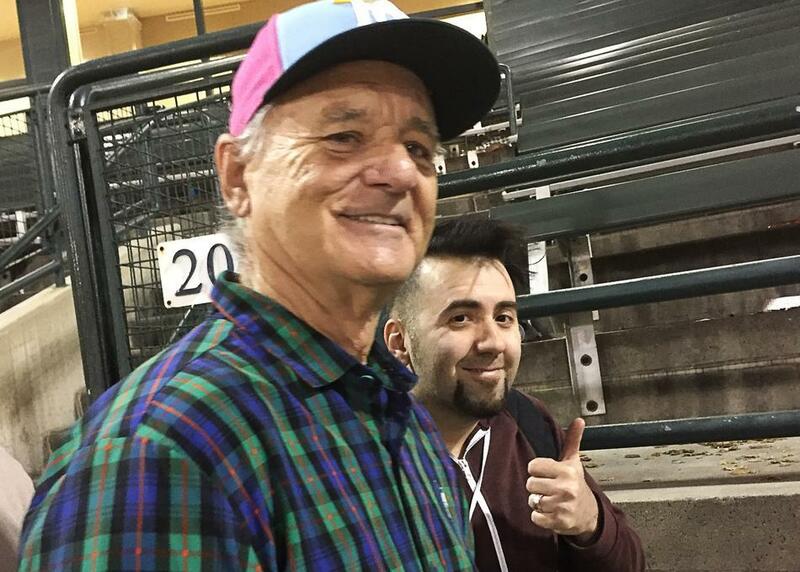 An attempt to meet the man himself at a baseball game ends unpredictably, yet apt. In the end, the film does a great job of making you look inside yourself, searching for more meaning. 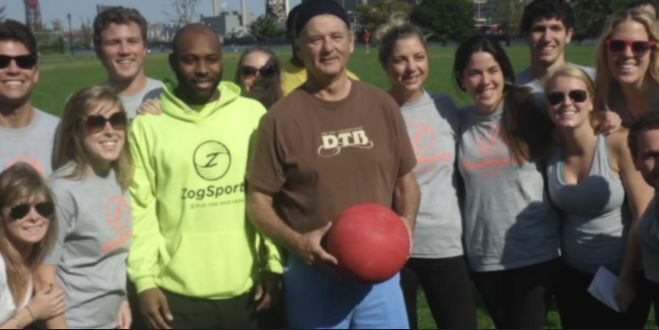 If a celebrity like Bill can give to those around him, simply by being present and acting interested. What if we all paid it forward a little bit? Sure, it’s a tale as old as time but we still aren’t getting it yet! What’s it all mean folks?